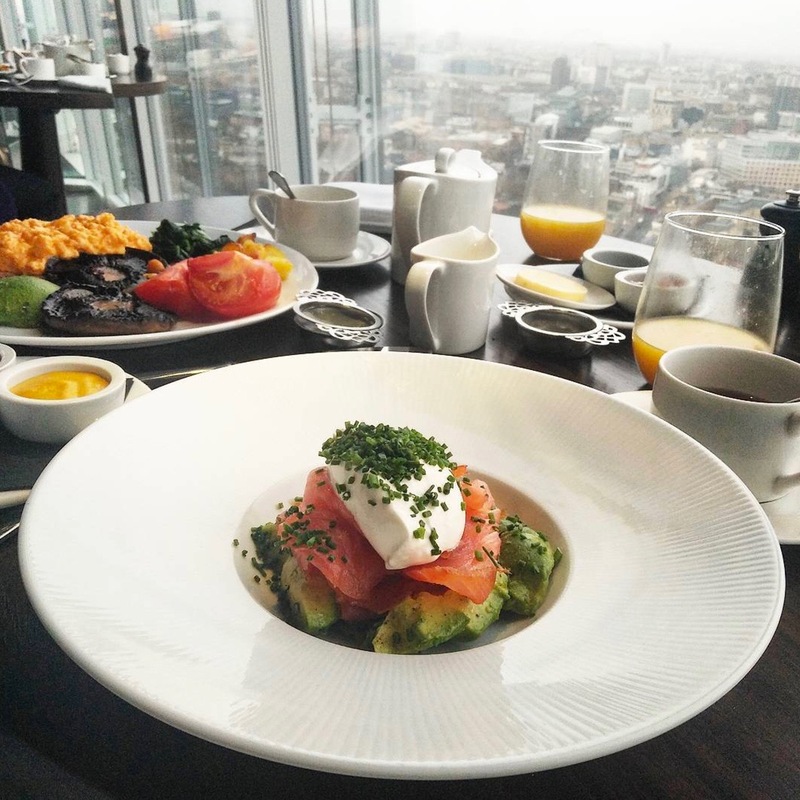 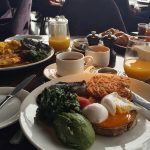 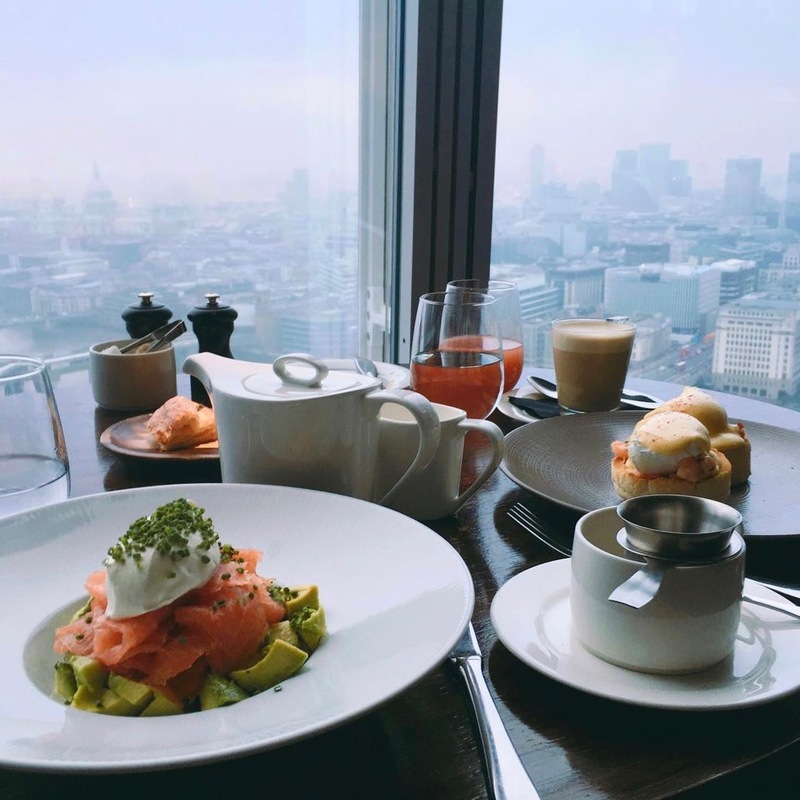 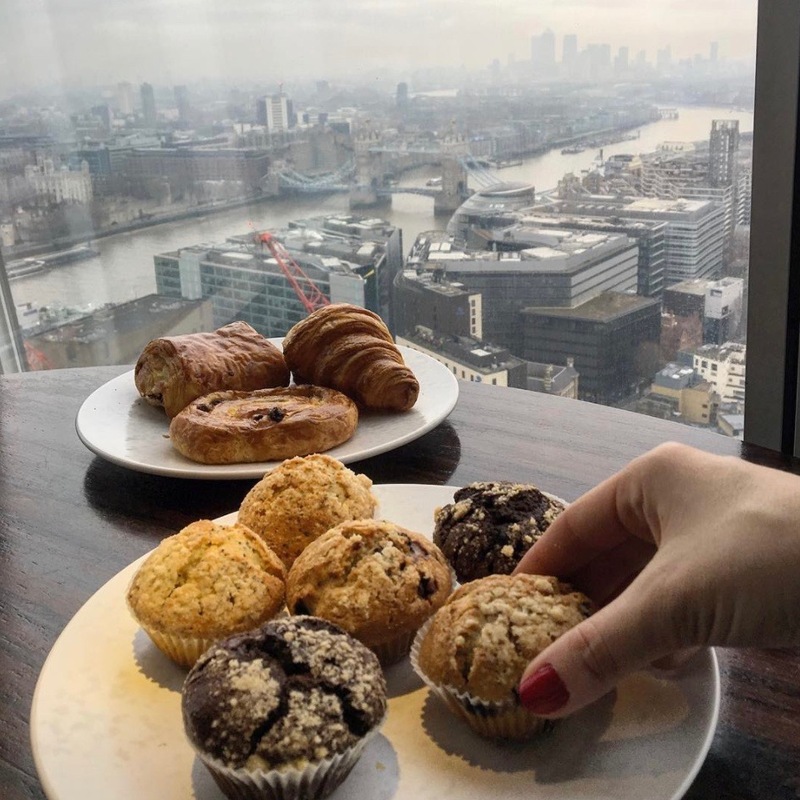 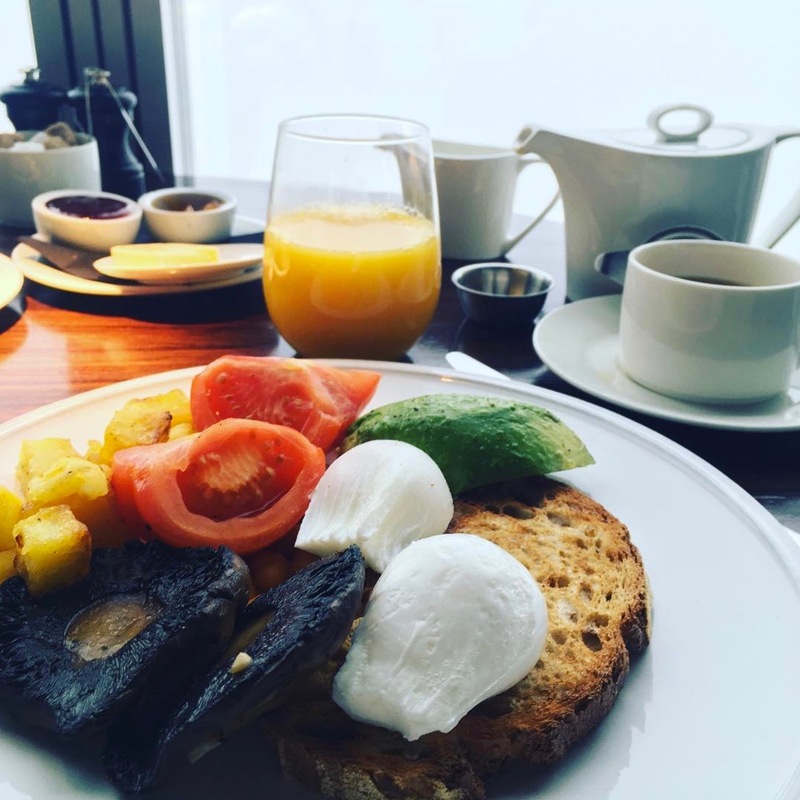 A morning at Aqua Shard is not one you’re likely to forget. 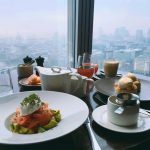 Sat on level 31 of The Shard, Aqua Shard serves up innovative contemporary British cuisine first thing in the morning, whilst boasting breath-taking views from the main dining room, private rooms and spectacular three-storey high atrium bar. 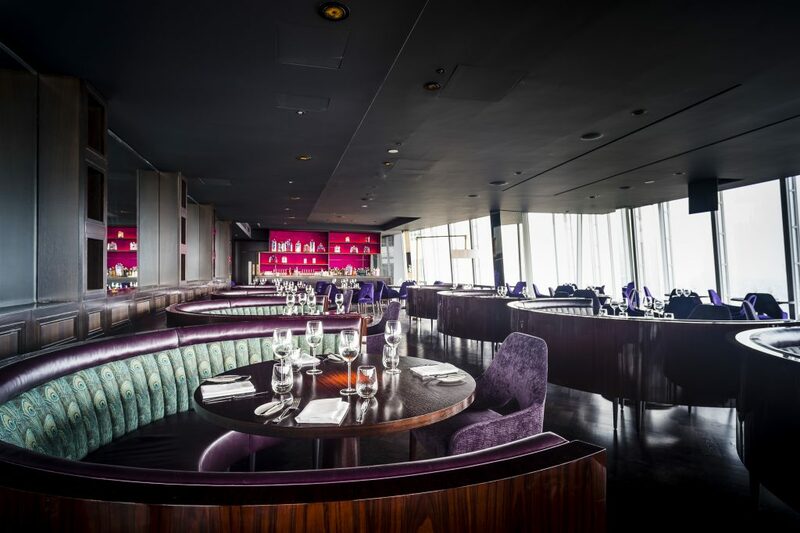 Spanning two wings, the 220-cover restaurant has a stunning interior with distinctly British touches, inspired by gin and tea. 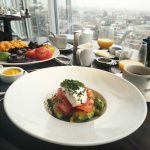 Aqua Shard encompasses the founding philosophy – serving exquisite dishes using the freshest produce, presented with style, delivered with friendly service and in buzzing environments. Winner winner. 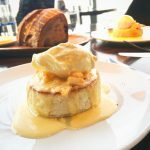 Dishes feature carefully-selected fine British produce and combine the staple ingredients of British cooking with innovative techniques. 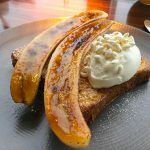 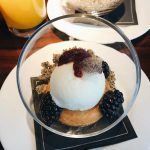 Both elegant and extensive, their breakfast menu offers a wide selection of A la carte dishes, from their substantial ‘Shard Breakfast’ full English to the healthier Toasted granola muesli with organic sheep’s milk panna cotta. 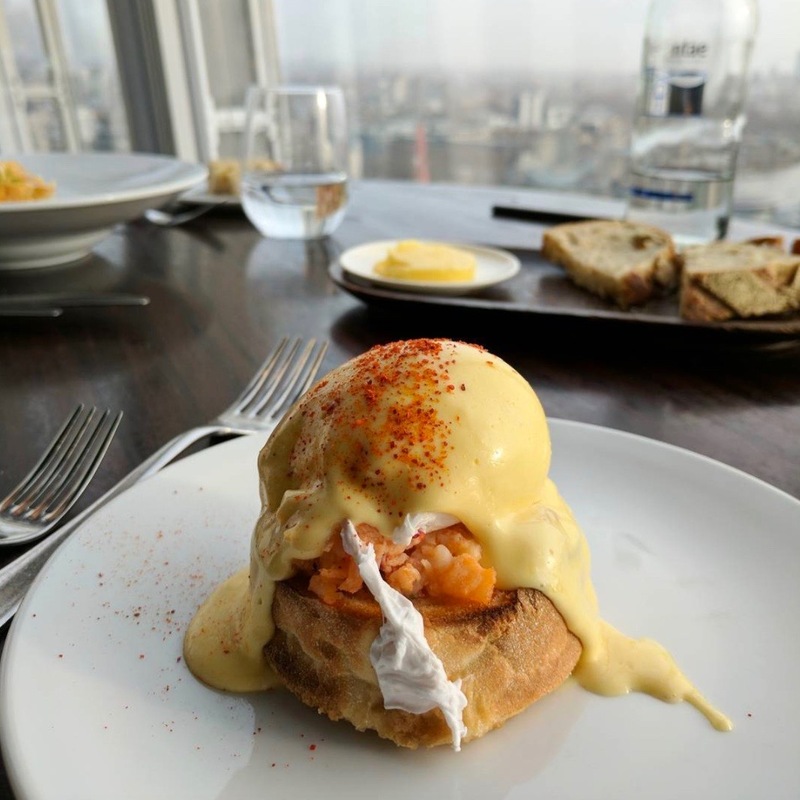 Where better to watch the sunrise and take in the view of London’s skyline whilst tucking into a Lobster Benedict?